Brooklyn brownstones are becoming quite the hot commodity, commanding higher sales prices in the second quarter while overall home prices in the borough held steady. 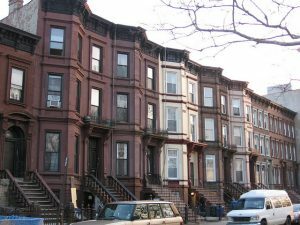 The median sales price for Brooklyn brownstone properties reached $1.3 million, a 9.5 percent increase from the previous year, according to the Prudential Douglas Elliman market report compiled by Miller Samuel. 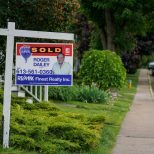 In comparison, the median sales price for all co-op, condominium and one- to three-family homes in the borough was $586,000, a 2 percent increase from the previous year. Brownstone properties only make up 3 percent of the Brooklyn market share, but they are the highest-priced housing stock, Miller Samuel CEO Jonathan Miller told The Real Deal. 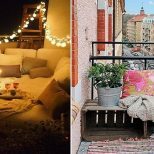 Brown Harris Stevens’ report for Brooklyn showed a gain of 13 percent in median prices to $890,000 in the brownstone-heavy neighborhoods of Brooklyn Heights, Carroll Gardens and Cobble Hill. Inventory dropped by 18 percent in the whole borough year-over-year, in contrast to more mild declines in Queens and Manhattan for the same period. The difference is a result of the market peaking earlier in Brooklyn and the recession hitting harder, Miller said to The Real Deal.